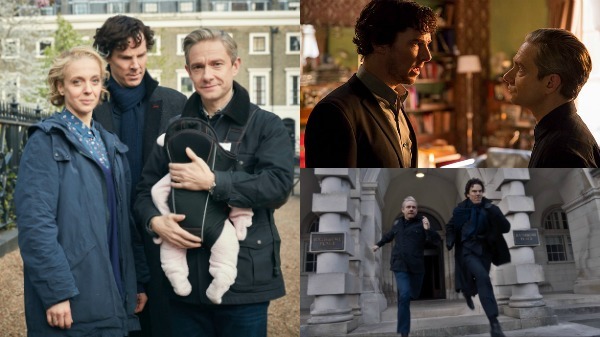 Best Episode of Sherlock Series Four? While ‘The Six Thatchers’ was unfortunately a clear third place, the race was tight between the second and third episodes of the season… Yet ‘The Lying Detective’ won out in the end by a decent lead of 9%. This proves that the episode’s third place position in our recent poll to rank every Sherlock episode was no fluke.